La Terraza Rooftop Bar has a unique 'East meets West' view. 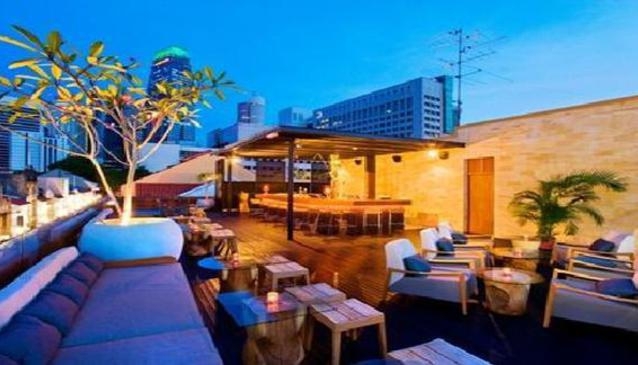 It has been listed among the world’s top 20 rooftop bars by the UK's Sunday Times. A cozy place for an evening of chilling out, the must-try is obviously its mojito, specially designed by Spanish mixologist Jose Alonos Sanchez.